Used For: The herb is known to treat coughs by inducing expectoration, as well as to prevent vomiting. Loquat leaf effectively treats coughs, belching, and sickness, it is also known to dilute phlegm, and evacuate its types which are responsible for lung heat conditions. The plant makes phlegm thinner and induces expectoration. 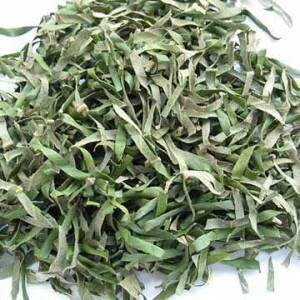 Preparation and Intake: The herb is taken at a dose of 6-15 grams. Safety: Don’t use the plant if coughing is induced by common cold.